For almost a century Greneker mannequins have beena visual merchandising display staple for fashion, and sports apparel retailers. 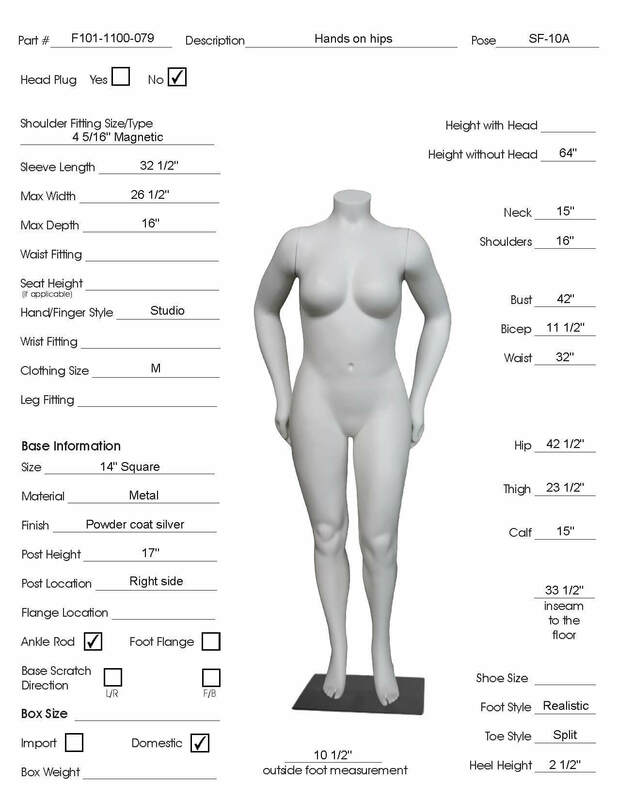 Proprietary polycomposite construction gives Greneker mannequins superior durability and long lasting beauty. Fashions change over time, but Greneker mannequins have always and continue to sell clothing of the legendary retail brands. In-stock matte white ships within 1-2 business days.